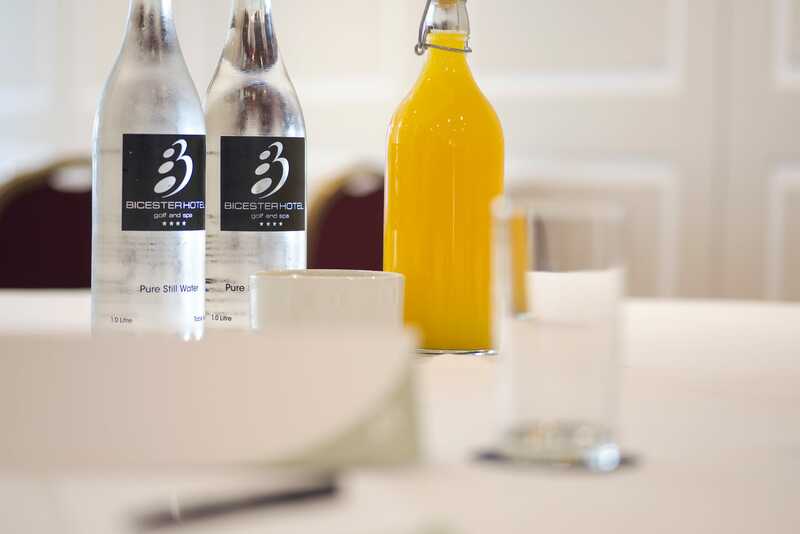 Whether it be an one to one interview or a product launch for 200 Bicester Hotel Golf and Spa offers varied and versatile meeting spaces. Both large suites can be divided to make smaller meeting spaces. With either fantastic views over the Golf course or the internal courtyard.